Project Gallery: Romare Bearden features a series of photostat Projections produced by the artist in 1964. Bearden created 21 small collages, which he subsequently converted into large black-and-white photographic images. The imagery comprises some of the first artistic representations of black traditional and popular culture from an African American perspective. Project Gallery: Romare Bearden features a series of photostat Projections produced by the artist in 1964. 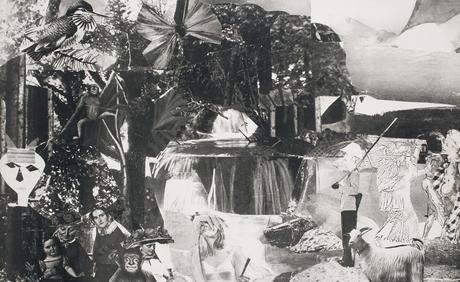 Bearden created 21 small collages, which he subsequently converted into large black-and-white photographic images. The imagery comprises some of the first artistic representations of black traditional and popular culture from an African American perspective.